Which Intel Xeon or i7 processor should you choose? Intel makes processors form mobile to supercomputer. For those looking for a higher cache limit, or more RAM supported by their processors, the Xeon, for the most part, will out-perform the i5/i7 models. The Xeon processor line allows for a higher amount of RAM to be installed and configured for use. i7/i9 are restricted to 64GB, whereas some Xeon models can address 3TB. Add in the standard hyper-threading and overall higher amount of cores in most models and the Xeon really makes its case for high workload situations. Another application that the Xeon chips excel at it running multiple virtual machines (VM’s). An i5 quad core might be limited to four VM’s while an E5-2699A-V4 could run 44 of them. Portable computers with Xeon processors are available for military and aerospace applications from Portexa , and for commercial applications, from ACME portable. When comparing the i5, i7, and Xeon there are a few key aspects that you need to be aware of. Each of these processors has pro’s and con’s depending on the applications they will be used in, your budget, etc. A key difference between i5/i7 models and Xeon models is the availability of onboard graphics. Most i5/i7 models come with graphics controllers that can handle most basic gaming as well as basic video editing. This can be useful if you do not own a stand-alone Graphics card though for higher-end gaming and editing applications a graphics card is still needed. Xeon processors will need a separate Graphics card for High-end 3D gaming/video applications. In the consumer world, one of the main differences between the i5/i7 models and Xeon processors are that i5/i7 models are generally easier to overclock. While some of the newer Xeon models can be overclocked for the most part they cannot. This can help you squeeze more power for the money out of a lot of i5/i7 models which makes a lot of sense if you are building your computer on a budget. 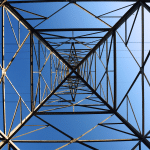 For single threaded applications, this offers some of the best GHz per dollar metrics that you can find. Update: i9-9900K has been released. 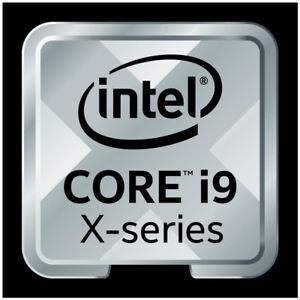 It’s an odd naming convention as it does not have the extra PCIe lanes or memory addressing capability of the other i9’s. 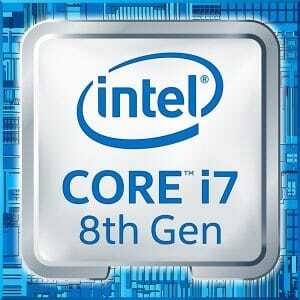 It’s really an 8 core i7. The headline feature is a Turbo boost on up to two cores only to 5GHz.